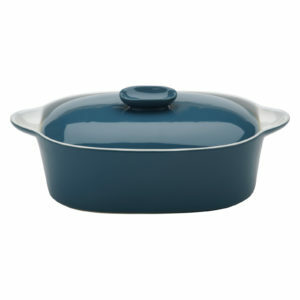 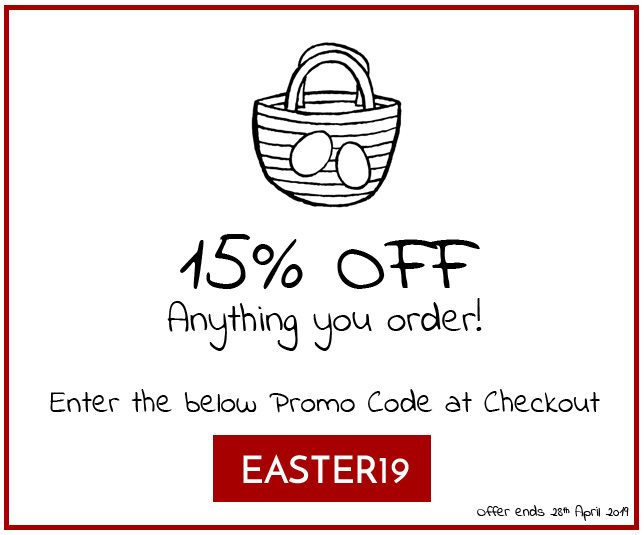 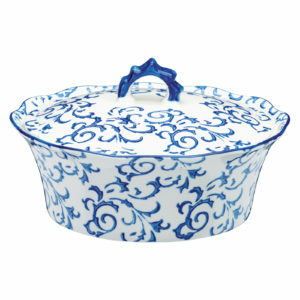 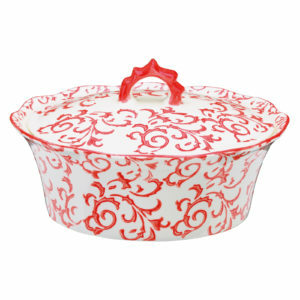 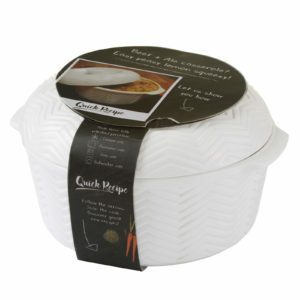 Lidded casseroles dishes – perfect for that lovely warming chicken casserole with veg, maybe sausages instead. 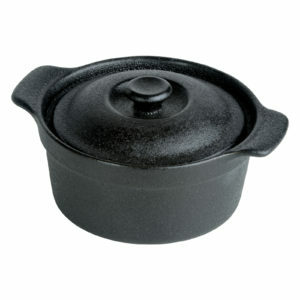 Then again perhaps beef bourguignon is on the menu! Whatever it might be, these dishes will help to cook them slow in the oven, and warm out of the oven!